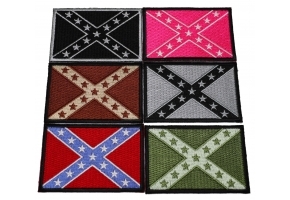 Confederate POW MIA Embroidered Patch. 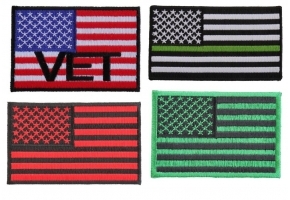 Measuring 3x3.5 inches. 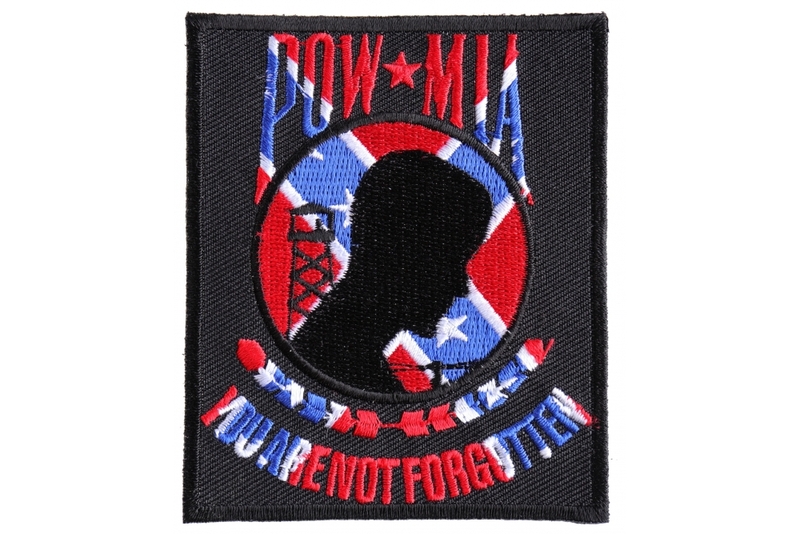 The POW MIA symbol with the Southern flag embroidered as pattern. 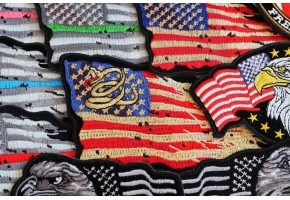 The patch is ready to be sewn or ironed on to your clothes, hats, bag and anything else you can think of. 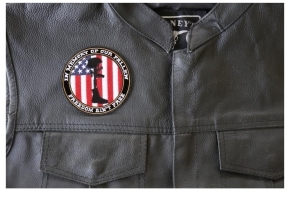 If you can sew through it you can use it. 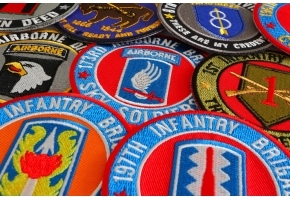 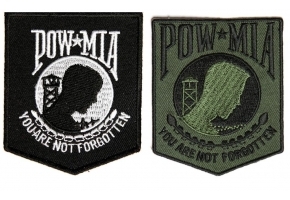 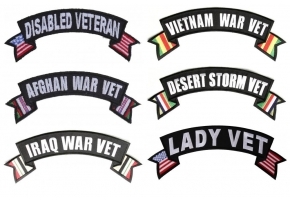 Shop US Military POW MIA Patches.